Dr. Dvorak researches spine trauma, arthritis, and spine deformity. 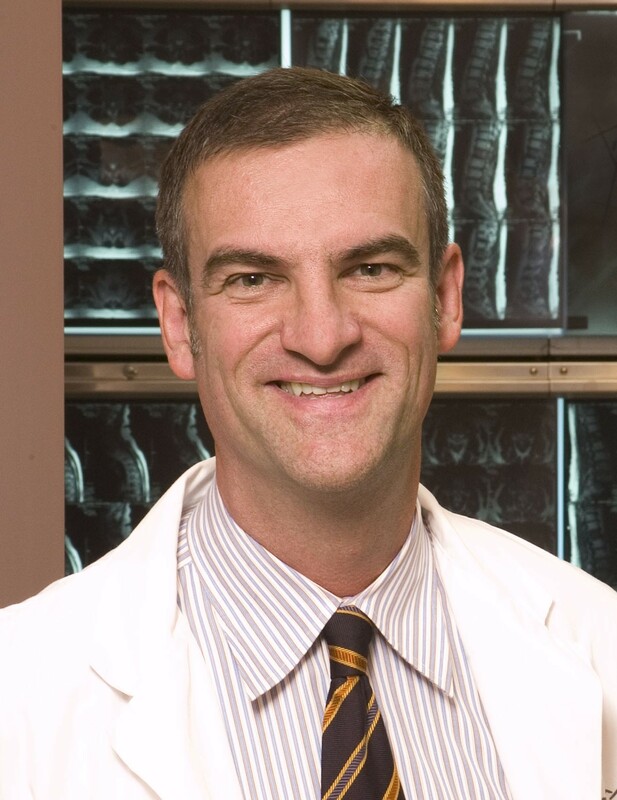 At the University of British Columbia, Dr. Dvorak is a Professor in the Department of Orthopaedics, Head of the Division of Spine in the Department of Orthopaedics, and the Cordula and Günter Paetzold Chair of Clinical Spinal Cord Injury Research. He is also the Scientific Director of the Rick Hansen Institute, Medical Director of the Combined Neurosurgical and Orthopaedic Spin Program at Vancouver General Hospital, and Co-Chair of the Spine Trauma Study Group. Dr. Dvorak has been collaborating with Drs. Brian Kwon, Tom Oxland, and Charles Fisher (Department of Orthopaedics, University of British Columbia) on improving surgical implants and devices, and examining details and devices that don’t work perfectly, to make improvements. Please contact Dr. Dvorak with inquiries. Dr. Marcel Dvorak speaks with Studio 4 host Fanny Kiefer about spinal cord injury and his work in collecting observational data to better understand spinal cord injuries. Schroeder, GD et al.. 2019. Does Riluzole Influence Bone Formation? An in vitro Study of Human Mesenchymal Stromal Cells and Osteoblast.. Spine. doi: 10.1097/BRS.0000000000003022. Salem, KMI et al.. 2018. Do intraoperative radiographs predict final lumbar sagittal alignment following single-level transforaminal lumbar interbody fusion?. J Neurosurg Spine. doi: 10.3171/2017.8.SPINE161231.